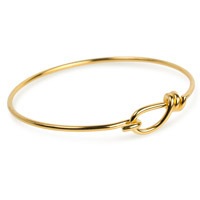 These stylish Bangle Bracelets make it so easy to add or change Charms or beads with a minimum 3mm hole size, they easily expand from 7 to 8 inches to slide onto almost any size wrist. 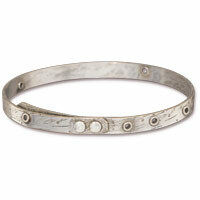 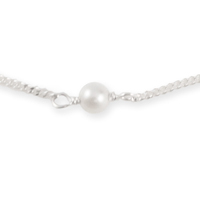 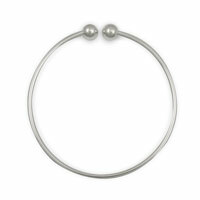 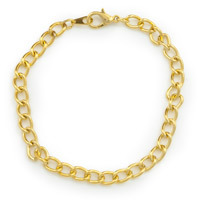 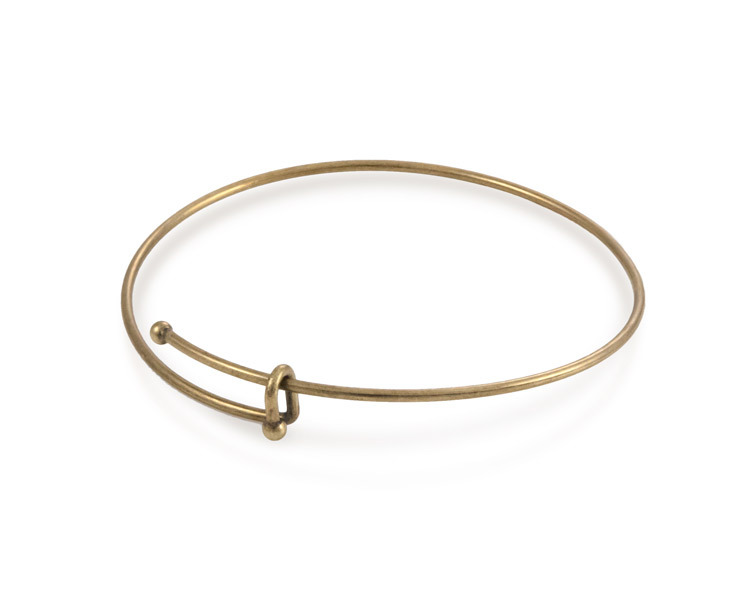 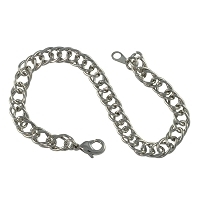 Simple, clever and beautiful, these Bracelets will be a staple in your collection or years to come. 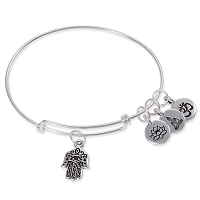 Use jump rings to add charms to create your own Pandora-style bracelet. 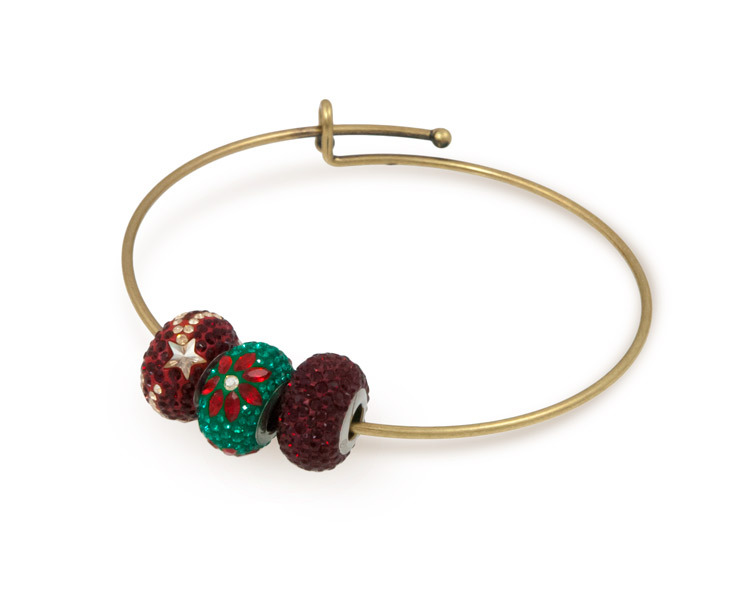 Add Large Hole Beads and Swarovski BeCharmed beads to create your own jewelry.